The return of Jesus will be spectacular, worldwide, and completely victorious. He will exercise judgment and even vengeance on His enemies. The Muslim shrines will be destroyed, and every tongue will confess that Jesus is Lord to the glory of God the Father. When He returns He will bring His saints with Him (that is, all believers); and together we shall participate in His triumph (please read Revelation 11-21). Meanwhile, there can be no peace and reconciliation in the Middle East, an area that today is filled with conflict, continued antagonism, and lies. The Righteous Judge will put an end to evil; and finally, truth will triumph. And what is true nationally, can also be true personally. If we feel discouraged we need to remember that we have read the end of the book—and Jesus wins! 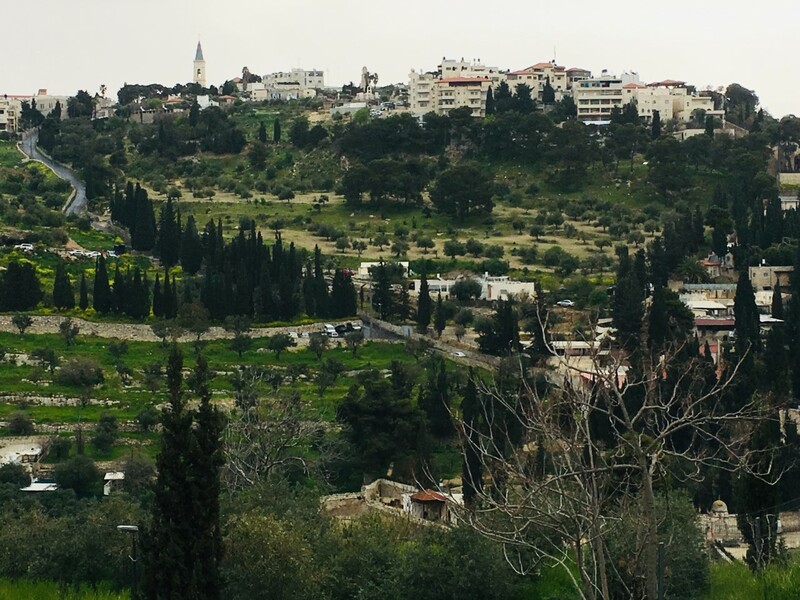 Someday the same Mount of Olives where Jesus ascended into heaven, will welcome His return. Today it stands as a silent witness, patiently waiting for the return of the King!